Phases sound like a very interesting project. I love when authors get together and work collaboratively. Thanks for the opportunity to win the book giveaway and for the very enjoyable interview. My question is: Why paranormal romance/erotica? 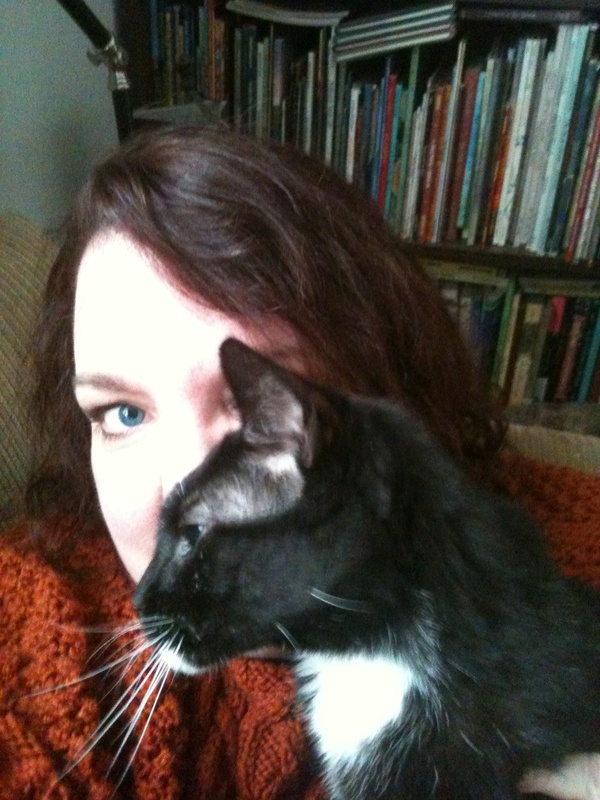 Why not a clean romance, or historical, or young adult? Lol. Love the interview, but it just points out how much I don’t know about writing. I’ve no idea what a “split infinitive” is. Great interview!! I have read a couple of your books and loved them!! Maggies Mates and Just Right, my very first menage reads , very hot!! I”ve never thought of the kitchen table the same since! Love Maggie’s Mates and Summer Surrender. Can’t wait to read Overlord’s Chosen. Thanks for the opportunity. Really great interview. I’ve wanted to read Overlord’s Chosen. Thank you for the chance to win! Great interview! 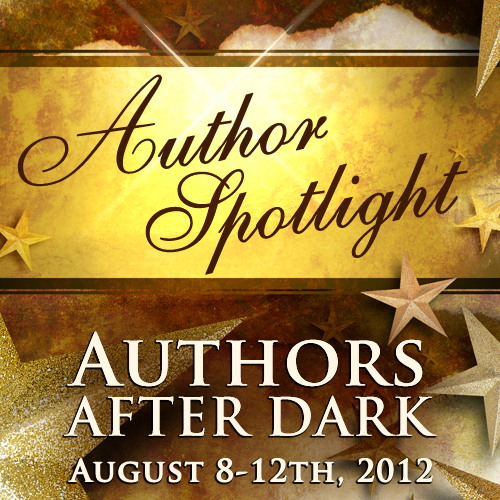 I was just checking this author out a few weeks ago because she will be at AAD 2012. I can’t wait to meet her. This will be going on my TBR list. Thanks for the chance. @ lisagk – Thank you so much – I’m so glad you enjoyed them! @ Kelly – Good luck and thanks so much for entering! Great interview. I think I need to check out Phases and Witch Way series, both sound very good. 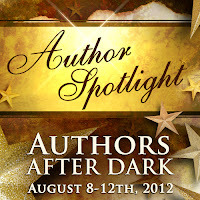 Love the spotlight series to meet authors that will be at AAD 2012. Can’t wait to go! Cool giveaway. I’ve read a couple of your books and thought they were great. Thanks for the chance.